How To Root Tecno L3 With Restore By Bin4Nary - The Tech Evangelist! How To Root Tecno L3 With Restore By Bin4Nary - The Tech Evangelist! This is a very short yet Comprehensive tutorial to help you root your Tecno L3 Device. The Below Requirements Are Highly Needed For This Tutoria. *. Make sure your device have atleast 60% battery power. *. A Computer with an Internet Access. *. The Device you want to Root. *. A USB to connect your Device and Computer. Step 3. Press enter, connect your phone,follow the on-screen instructions to complete the process. The messages will tell you that the phone needs rebooting and will do this several times - do not panic! After a while, you will see an "All Done" message. 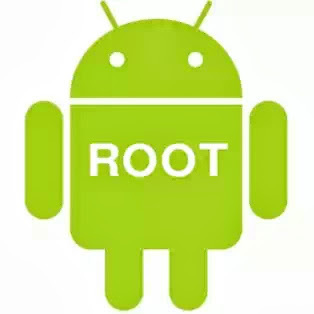 Congratulations your phone is now rooted.